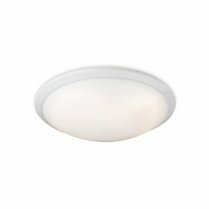 The Champagne 2 Light Flush Fitting from Firstlight offers any modern or traditional home a simple and practical light source, that will be most suited for use in hallways, stairwells and landings. 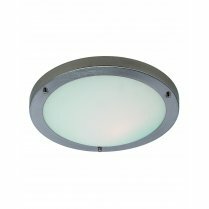 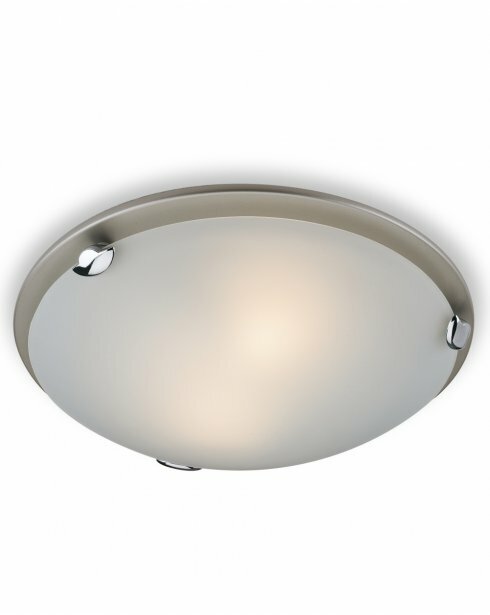 Featuring a circular opal glass diffuser with a satin silver finish frame. 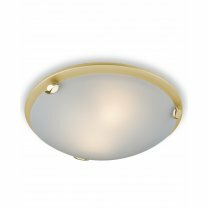 Also available in satin brass. 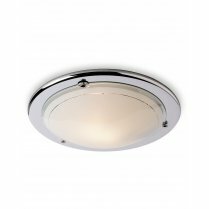 View the full range of semi-flush fittings and wall lights using the search box above. 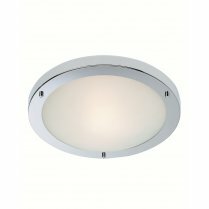 Requires 2 x 60W E27 bulbs or equivalent low energy bulbs.